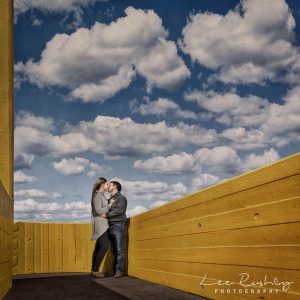 Choosing a Wedding Photographer | Hertfordshire Wedding Photographer | Lee Rushby Photography Limited. Confused brides are always asking for help with choosing a wedding photographer so I thought it might be helpful to write a blog post on this subject, so here you go. Planning your wedding should be one of the most exciting times of your life! When you have put so much effort into planning the perfect day it is vital to ensure that you choose a wedding photographer that will provide you with an amazing pictorial history of the event that will live on for years to come. 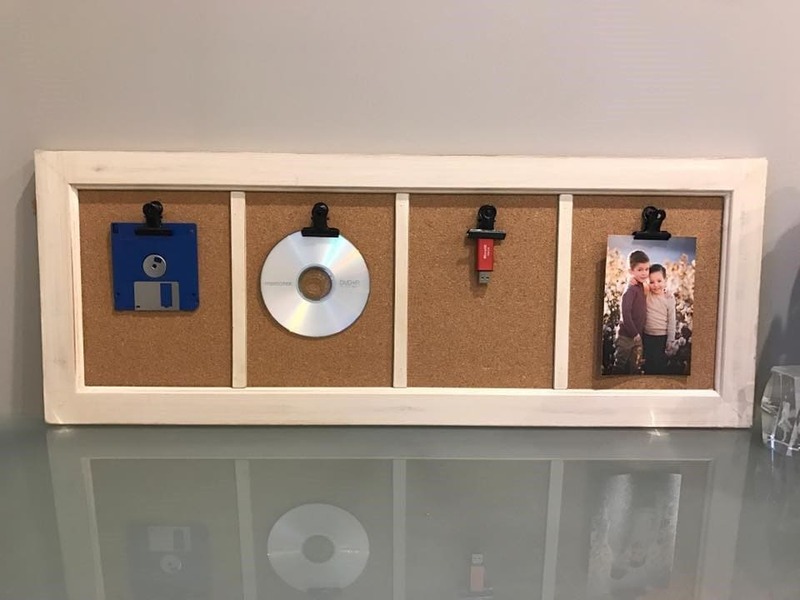 In an age of selfies and Instagram, it is even more important to get a beautifully made album of your wedding pictures that will in effect become your very first family heirloom. Remember floppy disks? I would imagine that some of you out there don’t! I would also say that some of the youngest brides today may have a hard time remembering CDs too. As technology moves on, these once modern technologies are no longer accessible on modern day computers. One thing is for sure, the printed image will always be viewable even in 100 years. How many of you have still got photos of your parents? Grandparents? Great-grandparents? It is so important to have these images to leave behind to your family so that you live on long after your time is up. OK, now we’ve got that out of the way, how do you choose your wedding photographer to create your family memories for you? Choosing your wedding photographer can seem like a very daunting task. It’s a clichéd saying, but after the champagne has been drunk, the food was eaten, the DJ’s lights faded and the flowers have wilted, the only thing you will be left with from your wedding is the albums and artwork that your photographer provides you with. Hence I feel that it is one of the biggest decisions you have to make for your wedding day. 1. Cost of wedding photography. We’re all feeling the pinch at the moment, but this is probably not a choice you want to make based purely on cost. While there are wedding photographers around to suit all budgets from a couple of hundred pounds to more than fifteen thousand pounds, this is most definitely one of the times when you get what you pay for. Traditional. – Think ‘your parents’ wedding album. This will mostly be a series of posed shots of you, your friends and family in various locations throughout the day. The alter, outside the church and at various spots at the reception venue. Documentary or photojournalistic – Instead of a series of posed photos, these are more candid or spontaneous pictures (read: not posed) of people, décor and the action. With a photojournalistic photographer, you’ll rarely see people staring at the camera. These images capture the day as it happens. Fine Art – Although this is similar to documentary photography, this style gives the photographer more artistic licence to tell their interpretation of the day. These photos will be more artistic and dramatic and in some cases edited to look like they were shot on film with a darker and grainier feel. This is really the most edited and styled form of photography and will produce some beautiful artwork from your day. Edgy-Bold. – This is a more modern take on fine art and can be a bit more ‘outside the box’. Think unconventional angles and framing. Instead of a shot of you simply exchanging vows at the altar, the image could be shot with a flower arrangement partially obscuring the frame in the foreground or a portrait of a bridesmaid or groomsman where their face is only a small part of the frame and the rest of the frame is the interesting wall that they’re stood in front of. While many photographers (including myself) do a blend of all of the above styles and will do a mix of colour and black and white, if there is something in particular that you want, ensure to select a photographer that specialises in that style. 3. Interview more than one photographer when choosing a wedding photographer. Take your time and search the internet, magazines and wedding directory sites for a few photographers whose styles you like and set up meetings with them. These meetings are for a couple of things. Firstly… Is the photographer someone you could get on with? From booking your photographer to receiving your completed albums and artwork you could be working with this person for 12-18 months and they will be spending your entire wedding day in your close proximity, so it is important that you can get along with this person. Secondly, it is important to look at the quality of the products that the photographer offers. There is a vastly differing quality of products available, so ensure that you are getting what you want. Our albums are handmade in the USA by master craftsmen with genuine Italian leather covers and you will struggle to find another album that will compete on quality with this. 4. See a complete wedding photography album. Before you make a final decision about choosing a wedding photographer, make sure that you have seen an album from a previous client. 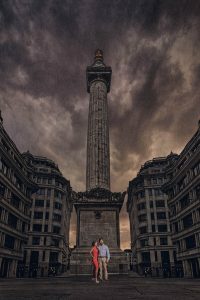 This will mean that you can be assured that the photographer is capable of delivering a full day’s coverage in the standard and style that you are looking for and will help you avoid disappointment. 5. Who will photograph your wedding? Is the person you meet with, the same person that will photograph your wedding? As I said before, you will spend a lot of time with your photographer on your wedding day. They will be there while you are getting into your dress and they will be in your personal space all throughout the day making sure to get the shots needed for your album. It is important to be comfortable with your photographer as this will come across in your images. I’ve heard of some budget studios treating wedding photography like a factory and booking multiple weddings on the same day and then just getting novice photographers to photograph the wedding so you never know who it will be on the day and the actual quality of their photography until it is too late. At Lee Rushby Photography, you will be dealing with myself for the entire duration from pre-consult through to delivery of completed products. You will have my personal mobile number so that you can contact me with any questions that you might have at any time throughout the process. 6. Do I you need an engagement photography session? Absolutely, YES! 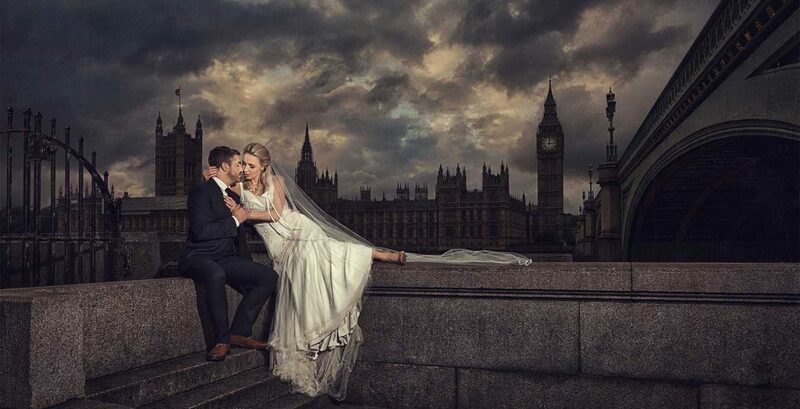 This is the perfect time for you to get to know your wedding photographer even better. And more importantly, it gives me a chance to find out how comfortable you are in front of the camera, what you like and dislike about yourselves so that we can learn this to ensure that we capture you in the best possible way on your wedding day. It also gives you the perfect chance to get some amazing artwork that will hang in your home and show the special love that you share. 7. What happens after the wedding – How long will your album take? How long will it take for you to get your albums and artwork after the wedding? Make sure you know how long the turnaround time for your images is. Some photographers who just shoot weddings for a bit of extra money may have other commitments that prevent them from being able to get your images edited and delivered within a reasonable timescale. It should not take longer than 4 weeks before you see the edited images (I get all my client images edited within 2 weeks). Once you have seen the images and selected your favourites it can take a couple of weeks of back and forth to get your album design finalised and then anything from 10 days to 3-4 weeks for album production depending on where the album is produced and shipped from. I pride myself on a 2-week turnaround for edited images after the wedding. Once you have viewed them and selected your images for the album it can take anything from a week upwards to get the design completed depending on how many changes you want to make to the layout. Following the approved design, it takes 5-6 weeks for the craftsmen at my album production company to print and hand make your album and get it back to me to quality check before you can take delivery of it. If everything goes well, you could have a completed album within 7 weeks of your wedding. 8. Ask about your rights. Copyright is a very dull but very important thing you need to consider. Although you are hiring the photographer to shoot your wedding, the photographer owns all of the copyright on the images that they take and produce. It is important that you know that your photographer will want to use the best images from your wedding to include in his portfolio, website and social media to help him promote his services to other potential clients and this is all totally legal and he doesn’t need your express permission as the copyright of the images is owned by the creator. If you download an image from the photographer’s website and then apply an Instagram filter to it and post it online, you are in fact in breach of copyright law by doing so. I’ve heard varied reports from photographers about how they deal with this. Some do not mind and just see it as part of the modern way of doing things, but other photographers take this breach seriously and will make you remove the images that are in breach as these images on the internet are representing his company and brand image. If you get a CD/USB/digital download of your images, make sure you get a copyright release with them that stipulates what you are and are not allowed to do with the images. The very least you should be getting with them is a print release that will allow you to make as many prints of these images as you like. It is common that the copyright release will also stipulate that you are not allowed to edit the images in any way so as not to impact the photographers brand and images. 9. Consider an “unplugged” wedding. You’ve spent many hours planning your wedding. You’ve carefully selected your guests that you want to help you celebrate your day. The only problem in this day and age is that your guests spend most of the day watching your wedding through the screen on the back of the phones (or even worse, tablets) instead of enjoying the day. You’ve planned an amazing day and employed your chosen photographer to professionally capture your day, why don’t you ask your guests to leave their phones in the pockets and enjoy your wedding. Not only will your guests enjoy the day more, your professional photographer will be able to capture the images you have hired him for without lots of iPad’s and phones in all the images. If you have any questions or comments about choosing a Hertfordshire wedding photographer or anything else on my site, please feel free to comment or drop me a line or contact me through our contact page.